In 2012, the buildings of the old meat market were renovated and converted into a new retail wing. Stores in the new "Consumer's Market" are open seven days a week (8:00 am to 17:00 pm) selling meat, fish, vegetables, traditional products, frozen food, dried fruits, cheeses and pastries at prices 20-25% cheaper than the average retail price. 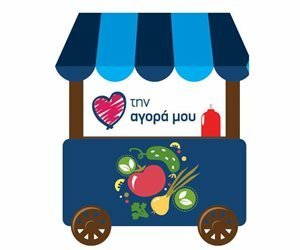 Access to the market is easy from across the Attica, either by car or by public transport (Metro, Train:Moschato station, Bus) Consumer market is constantly evolving and updated in order to meet every need and to become in consumer's mind as the best, qualitative, advantageous purchasing option!